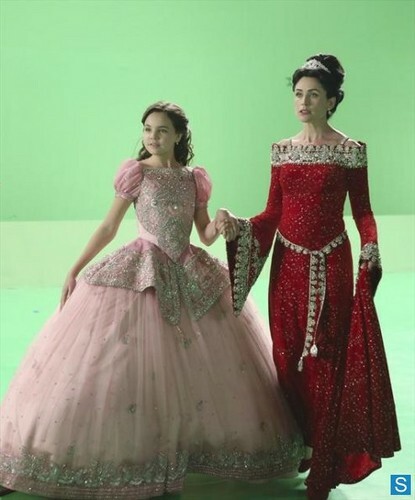 The Queen is Dead is the 15th episode of season two on ABC’s “Once Upon a Time.” It will air March 3, 2013 at 8:00 p.m., ET. 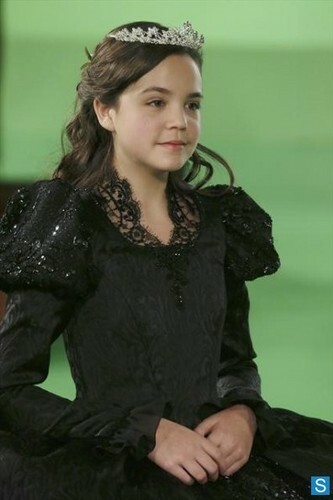 Mary Margaret learns about Cora and Regina’s mission to find and keep Rumplestiltskin’s dagger. 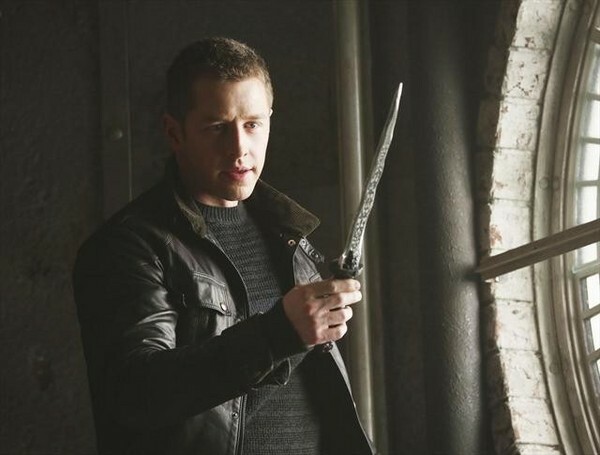 David and Mother Superior help Mary Margaret find the dagger before the evil duo gets their hands on it. As this is going on, Mr. Gold is still in search for his son with Emma and Henry. They end up in New York, where the quest continues to reunite with his son, Bae. Also in Storybrooke, Hook is on another mission to get rid of a crocodile. 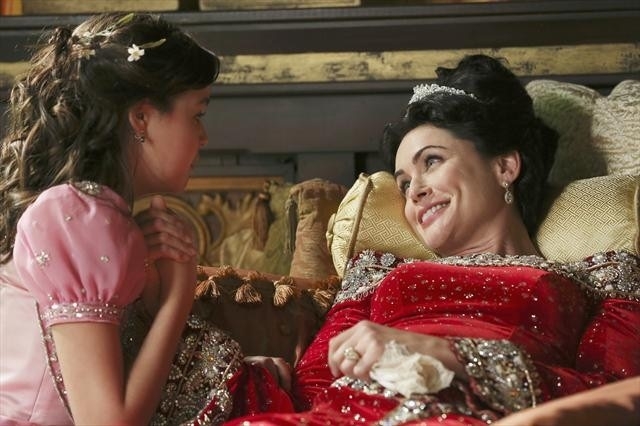 Meanwhile, back in the fairytale land that was, Snow White is upset her mother, Queen Eva, is dying. 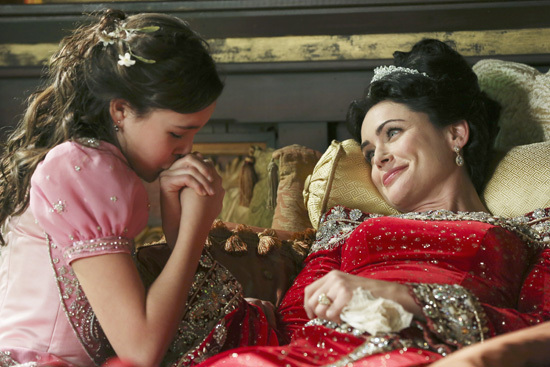 The Blue Fairy offers an unconventional enchantment that may help save Queen Eva, or at least try to. Wooooow!!! I can’t wait for it! Thanks for the post!